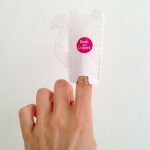 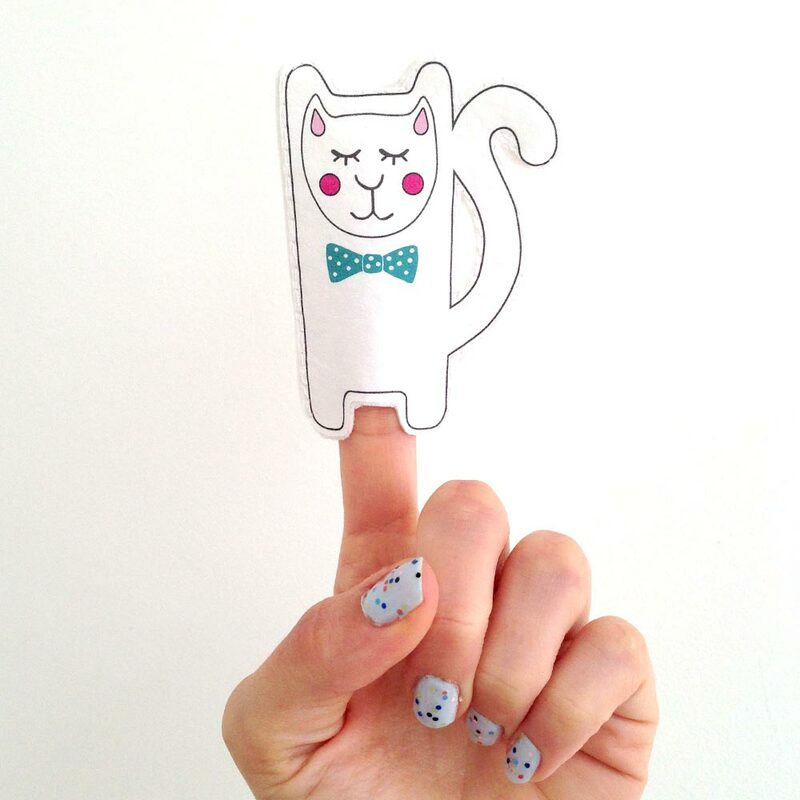 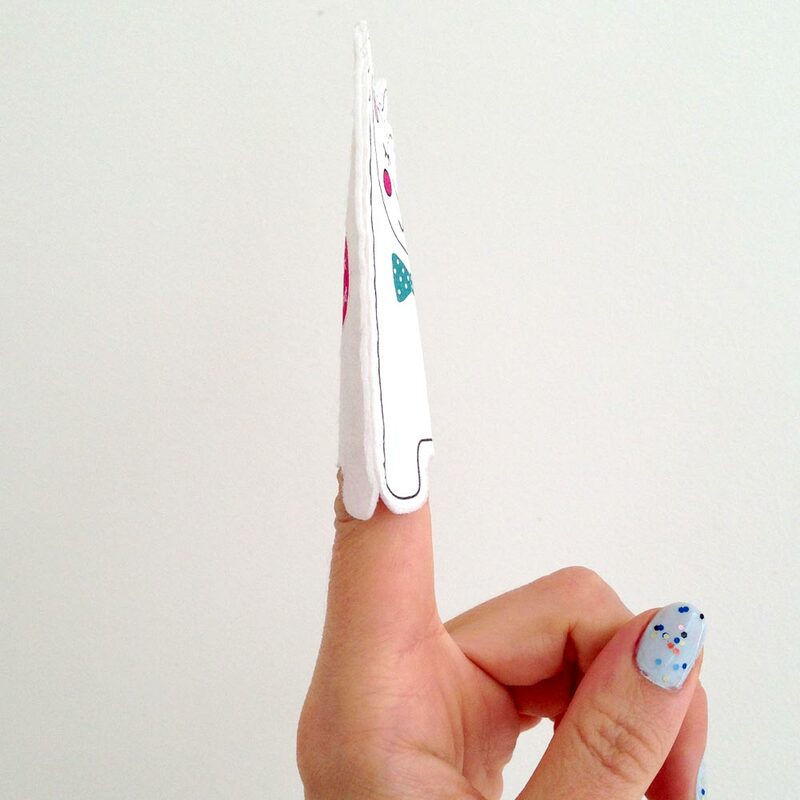 This incredibly cute cat finger puppet is handmade from felt and printed with my own design. 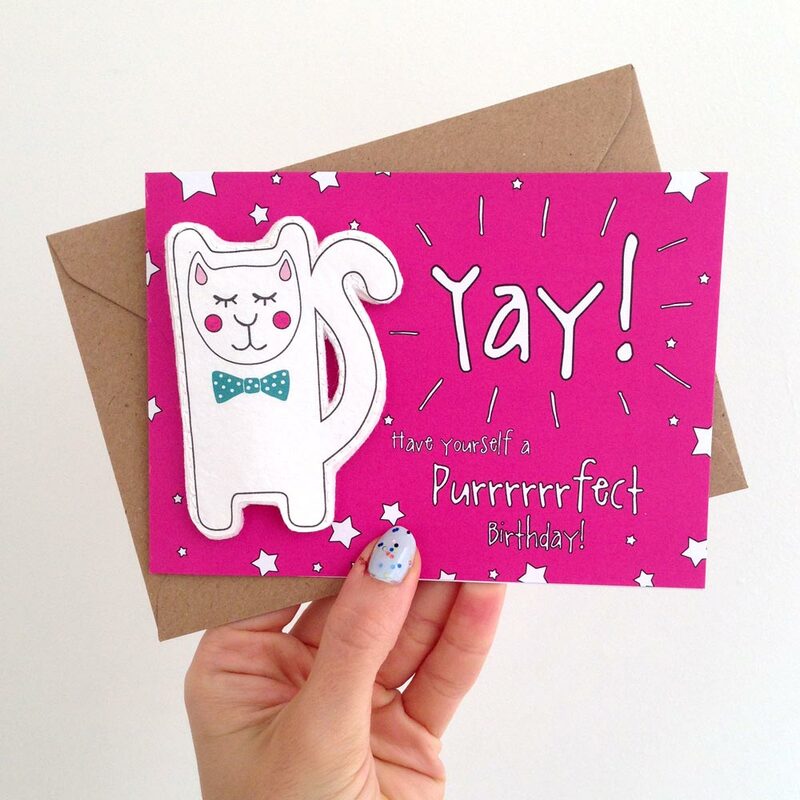 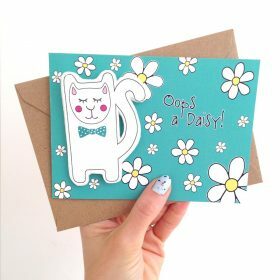 The purrrrrrfect little chappy for bringing a smile to the face of any birthday girl or boy – and adults too! 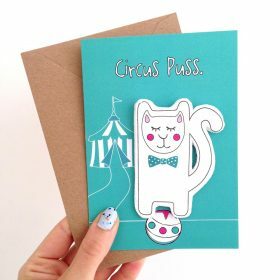 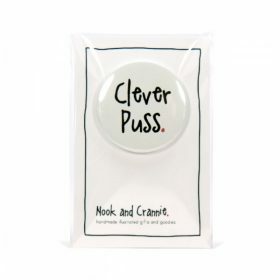 This clever puss puppet is then mounted on an A6 greeting card, digitally printed in the UK on 300gsm sustainably sourced paper stock. 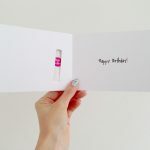 The message on the inside of the card reads “Happy Birthday!”. Each card is then individually scored, ensuring a clean fold and comes with a brown Kraft envelope.